The University of Minnesota-Twin Cities is a public research university, which means it receives taxpayer funding. 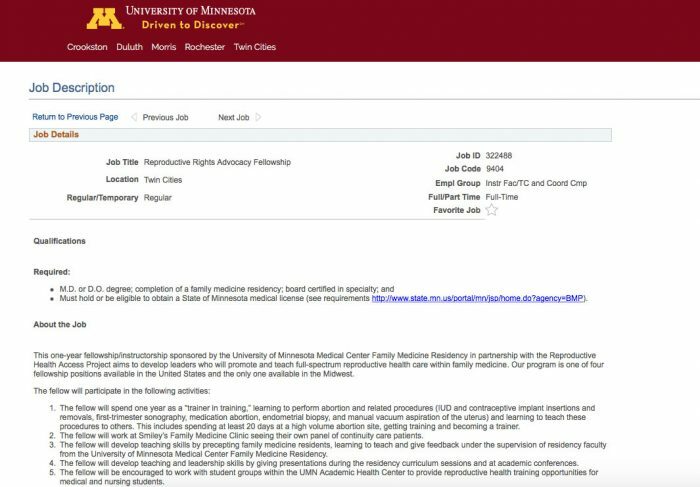 And this university is seeking to hire “a board certified doctor to become an abortionist at the local Planned Parenthood and the university’s Family Medicine Clinic,” according to an article in Campus Reform. This doctor will be used as a trainer for others, and will require the doctor to “spend at least 20 days at a high volume abortion site, getting training and becoming a trainer.” Where? 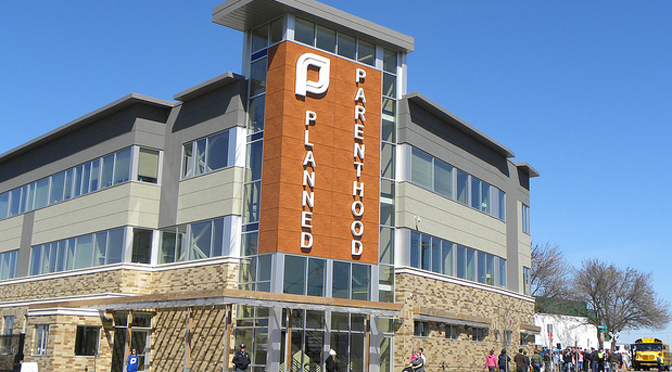 “… [A]t Planned Parenthood MN, SD in St. Paul, MN,” of course. The workbook to be used in the university’s “train the trainer” program is ANSIRH’s Training in Early Abortion for Comprehensive Healthcare, and Campus Reform notes that this workbook “describes abortion as a ‘safe’ procedure and frames it as one of the ‘most common outpatient procedures performed among women,'” even suggesting that “medical abortion… may even be preferable to carrying a child to term.” The workbook claims it is 14 times safer than childbirth. Reportedly, the abortionist trainer will also “learn about counseling techniques, such as creating and reviewing a pro/con chart of having an abortion, and dealing with patients’ ‘spiritual or moral concerns. '” However, the ANSIRH workbook claims the evidence about post-abortive mental health issues is slim. ANSIRH is an organization which has an interest in keeping abortion legal, and which has put forth unreliable studies before, painting abortion in a positive light. Will taxpayer funding received by the university be used to teach and train future abortionists?